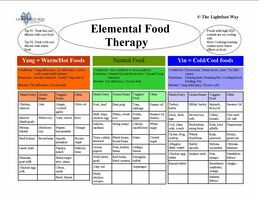 These Traditional Chinese Medicine (TCM) for animals charts feature both the Food Action & Food Therapy Charts. Charts are standard 8 1/2″ x 11″. 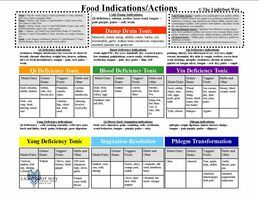 You can download the set or each individual chart as a PDF file. Click here to learn more about TCM, dog nutrition, cat nutrition and horse nutrition. You will be emailed the receipt which contains the downloadable link. You must download the information within 30 days. You are able to download it twice. Learning Center members please purchase from the Special Benefits box on your home page to access your discount.